"Getting a sick note is as easy as going down the street & paying R50 for 5 days off from work" - Redi Tlhabi. 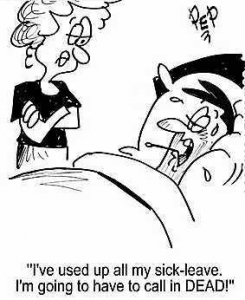 Are you sick and tired of your employees being absent from work every Monday? Well there could be a remedy for that that could even see them being sick and fired! Yes, a new app called EDoctorsNote helps employers and Doctors keep track of sick notes, especially fake ones. Why should this concern doctors? Well because some Doctors aren't even aware that they "issue" more sick notes than they thought. So what about your traditional healer? It seems the app doesn't recognize them. "I'm a sangoma and I issue sick notes" said one caller to Redi. Duke says they don't make the rules, so they only work with members of the health professions council of South Africa with practice registration number. Bone of contention? What is your view regarding fake sick notes? Do you think employers have a fair understanding when you're not fit for work? 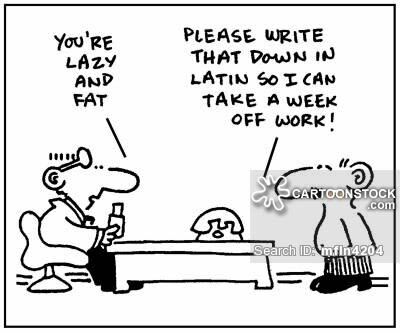 Have you ever asked for a sick note when you were fit for work?